Palm Coast and Port Orange drivers eagerly awaiting the newest in high-performance pony cars need wait no longer, as the 2015 Ford Mustang and the have arrived. Both muscle cars come with sleek, aggressive looks and aerodynamic curves. The 2015 Mustang and the 2015 Challenger each offer several state-of-the-art engines, offering exceptional power, precise handling, and greater fuel economy than either of these iconic brands’ previous generations. But which is the greater athlete? Lets take a closer look. 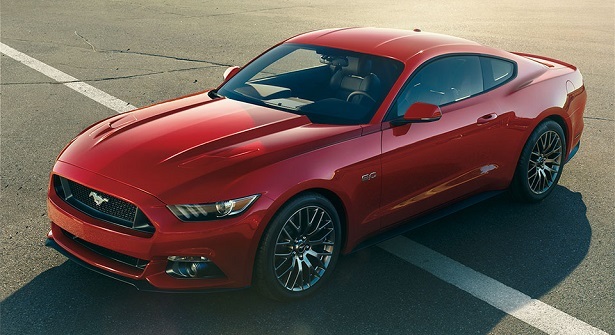 The 2015 Ford Mustang’s standard engine raises the bar high. Its 3.7L V6 engine produces a huge 300-hp rating while producing excellent efficiency, at a class-leading 28 mpg on the highway when equipped with an automatic transmission. 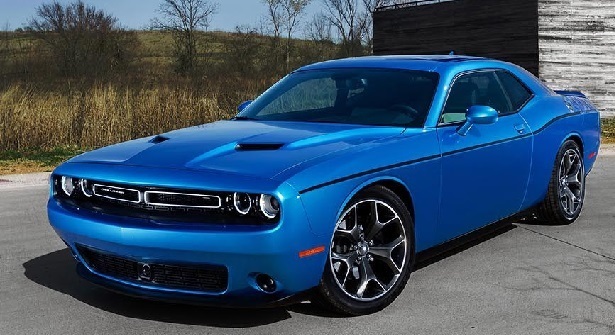 The 2015 Dodge Challenger’s own V6 engine is a 3.6L powerhouse that achieves similar efficiency and virtually the same unbelievable horsepower rating. It seems the Mustang and the Challenger gallop neck-and-neck. The 5.0L Ti-VCT V8 engine of the Ford Mustang is made of pure muscle, and drivers around Port Orange are sure to appreciate the thrills it can provide. Maximizing power via large intake and exhaust valves, the V8 produces a massive rating well above 400 hp. A classic on the one hand, the Mustang is also one of the most modern cars on the market. The 6.4L Hemi V8 engine of the Dodge Challenger uses an active exhaust system to keep its engine clean, cool, and ultra-powerful. This 6.4L monster also produces well above 400 hp. In the effort to outdo one another, the Mustang and the Challenger seem only to tie in their feats of brute strength, so drivers around Palm Coast are the real winners. The 2015 Ford Mustang makes good on the Mustang family name with its superior handling. With Selectable-Effort Electric Power-Assist Steering, the Mustang cuts corners with no problem. Add to that its new independent rear suspension and its double ball-joint front suspension, and you have incredibly precise driving dynamics. Every 2015 model comes with the most up-to-date brake lineup ever, so stopping all that power is a thing of great ease. The 2015 Dodge Challenger, on the other hand, is just as capable. Its own updated suspension delivers unbelievable handling precision. With class-exclusive rear five-link independent suspension, plus diagonal and lateral lower links with dual ball-joint knuckles, the Challenger is performance-tuned to be in your control no matter the circumstance. With its own lineup of state-of-the-art brakes — available in four versatile brake packages — the Challenger responds nimbly. No matter which muscle car you choose, you win. Come to the Are man she towards and find both the incredible 2015 Dodge Challenger and the 2015 Ford Mustang today. You can find us in Daytona Beach, FL, just 20 minutes from Palm Coast and 20 minutes from Port Orange. Contact us and schedule an appointment or walk on in and take the most thrilling test drive of your life!